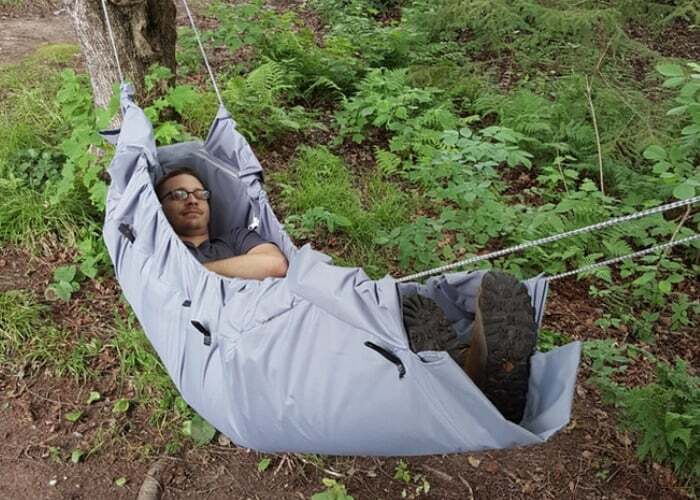 Outdoor adventurers and survivalists may be interested in a new piece of kit being marketed as the “ultimate survival pack” and taking the form of the Frontiersman designed by survival enthusiast and outdoorsman Zachary Richter. Available to back from $399 the ultimate survival pack can be used as a boat, hammock, shelter and more. Check out the video below to learn more about the versatile multifunctional survival pack designed to provide a way for survival enthusiasts to go confidently into the wilderness and be assured they have everything they need for survival, says its creator. For more details and a full list of all available pledge options jump over to the official crowdfunding campaign page by following the link below.